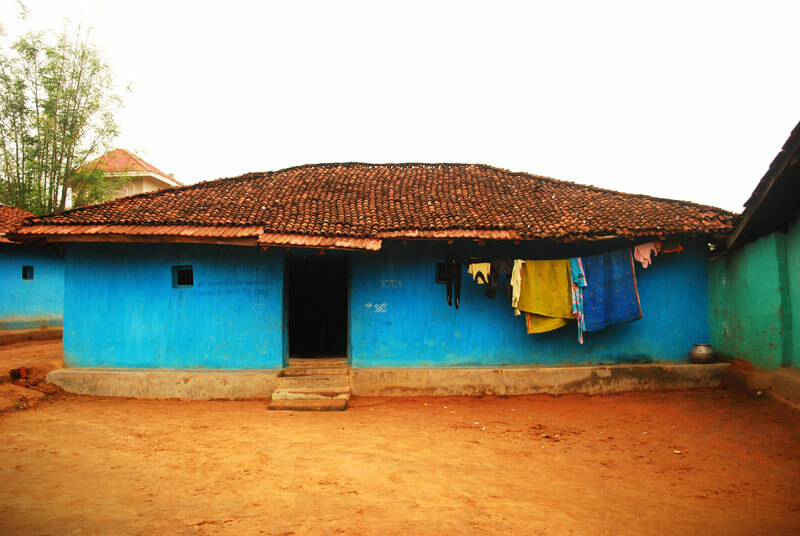 Bastar, a land of tribals, is the largest district in the state of Chhattisgarh. 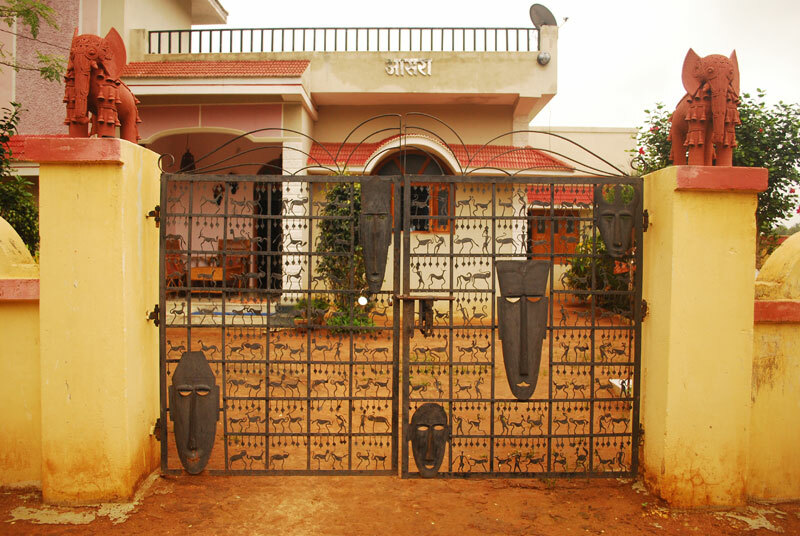 Endowed with rich minerals deposits and precious stones, it forms the southern part of Chattisgarh. 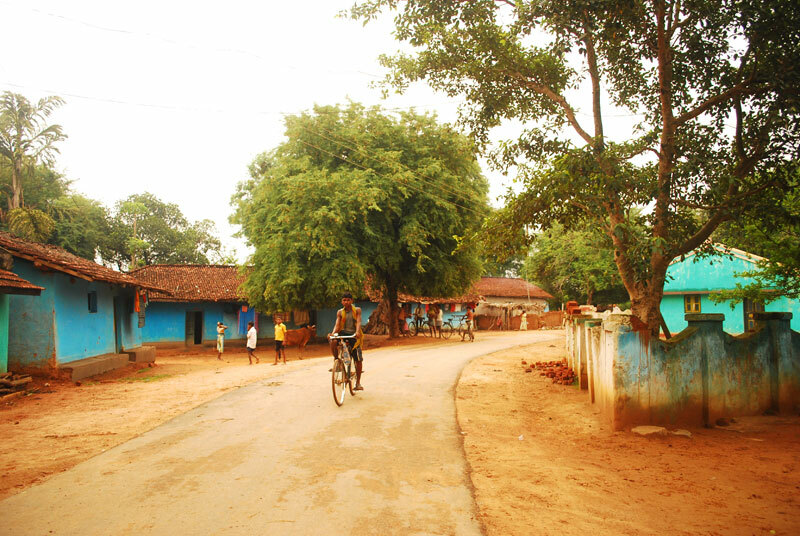 The total forest area of the district is roughly 7112 sq km, which is more than 75 per cent of the total area. 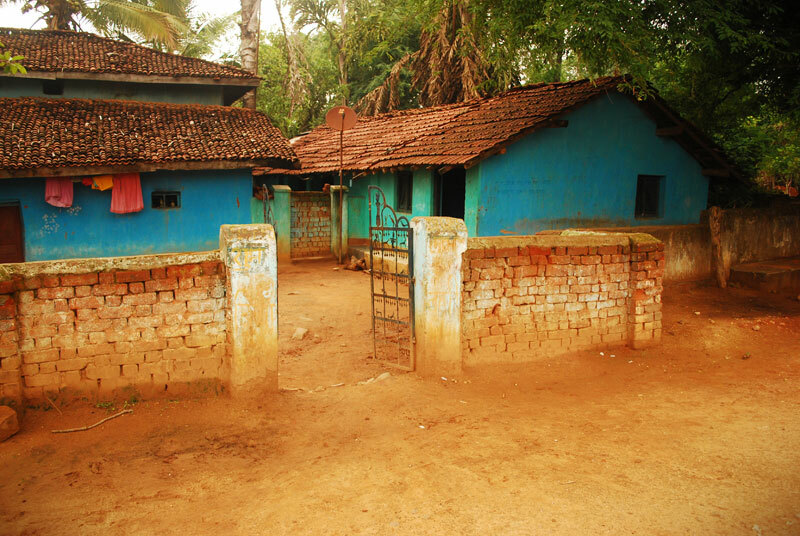 Tribes consist of 31.8% of the total Chattisgarh population, with 66.3% of concentration in Bastar. 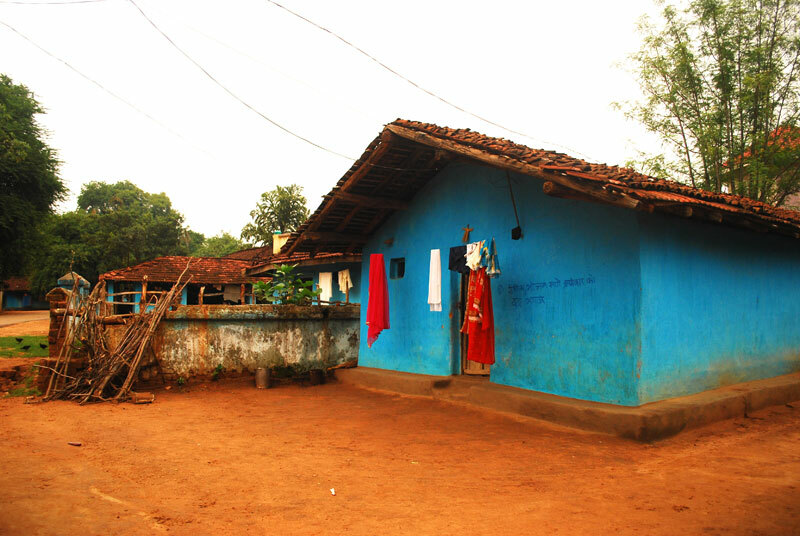 The main tribes of Bastar are Gonds, Kamars, Biagas, halbas and Bhatras. 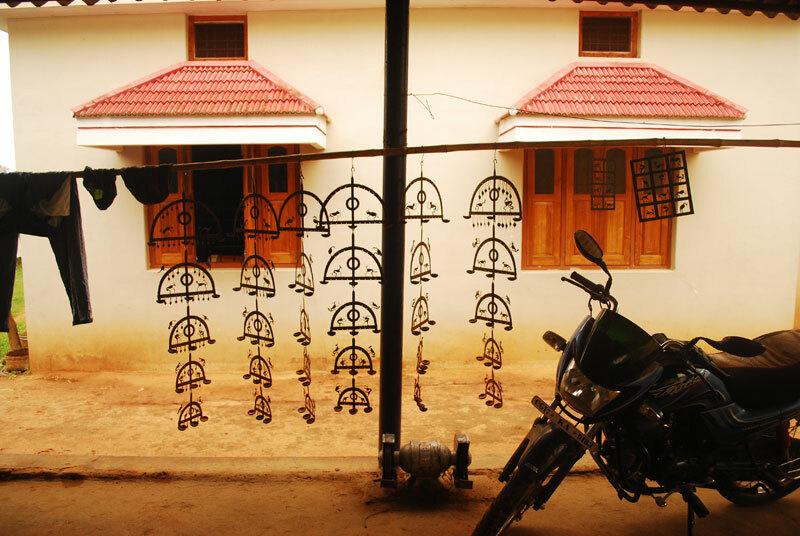 This region is also famous for some distinctive and equally beautiful craft forms. 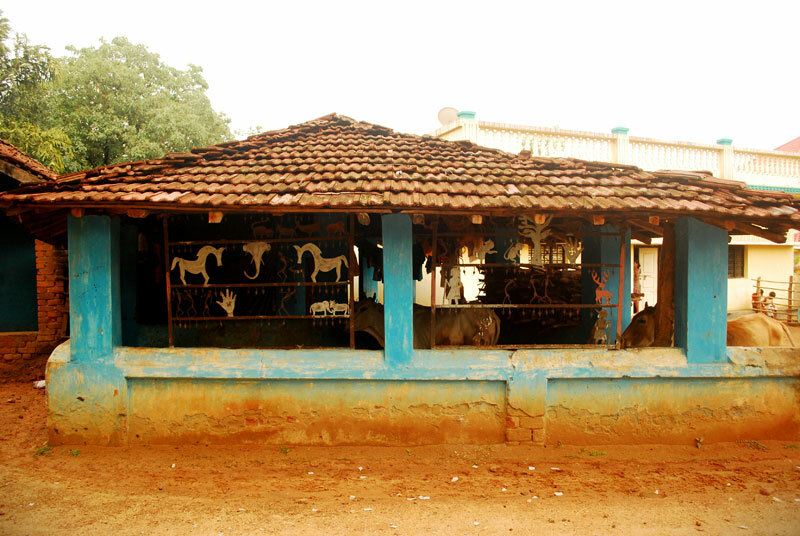 Kondagaon is one of the bigger towns in the area and is considered to be the centre of handicrafts manufacturing. 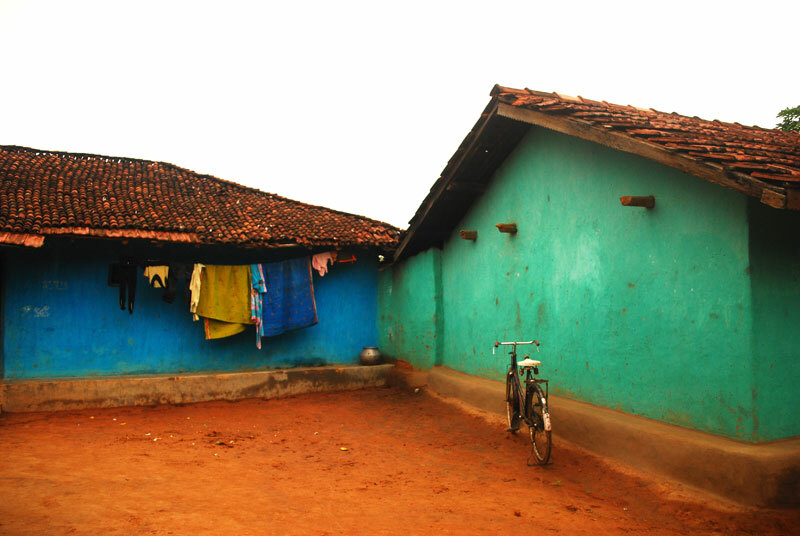 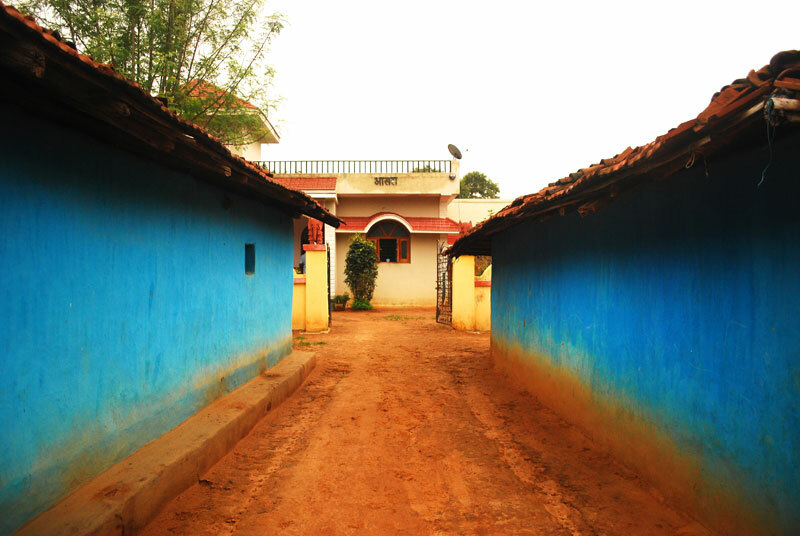 Tiju Ram Vishwakarma lives in the Kedaichepda village, which is about 20 kms from Kondagaon. 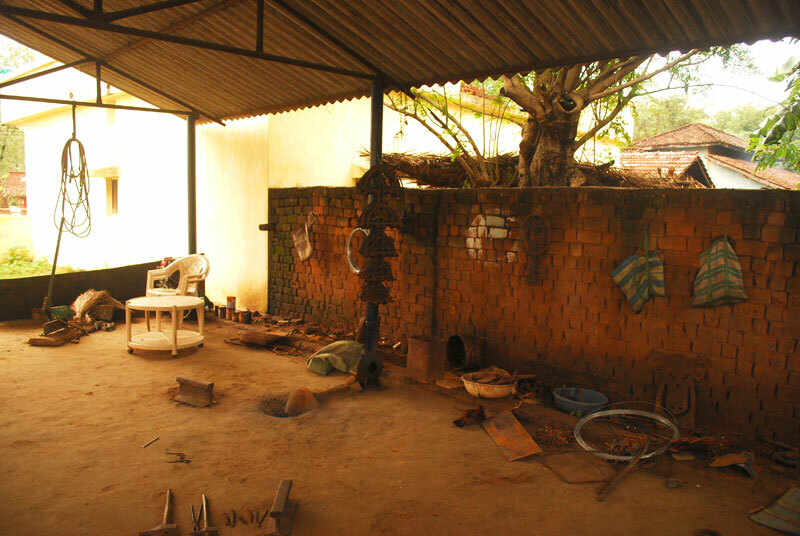 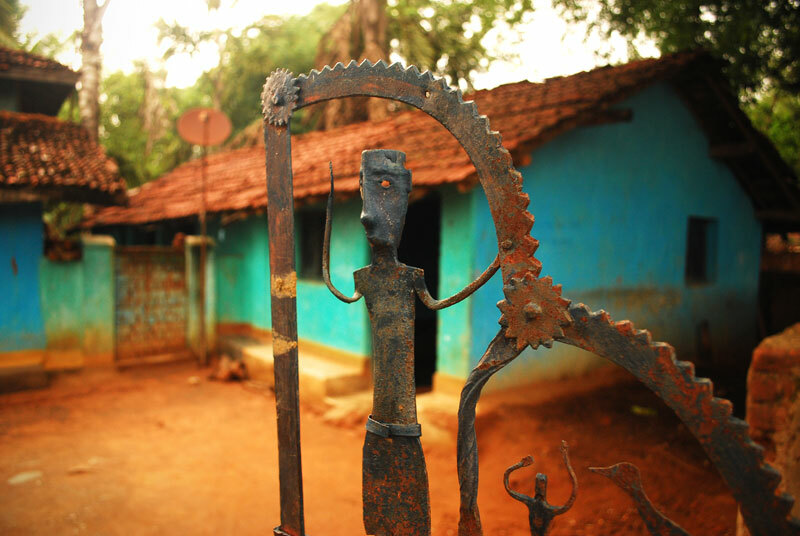 Famous for ironsmith community, the village has about hundred people dedicated to wrought iron craft.